In January of 2010, 13 students of the Bnei Baruch Kabbalah Education & Research Institute united in New York City to record a pop album. Over the next 3 days, all held the singular intention of connecting with each other in order to emulate and reveal the living tendency of nature. 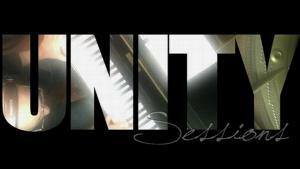 Unity Sessions is their process. Join these musicians behind the scenes as they search for a common point of resonance, a point common to all people, and aim to make people feel that point within themselves through the music. Unity Sessions is an invitation to enter the same common intention, understanding and feeling that the musicians aimed to reach through their time together: one of mutual love and connection among all people.